SOUTHSHORE, FL – If you know someone in the SouthShore area that’s having a difficult time putting food on the table, there are five food pantries they can can turn to with dignity – four in Ruskin and one in Wimauma. 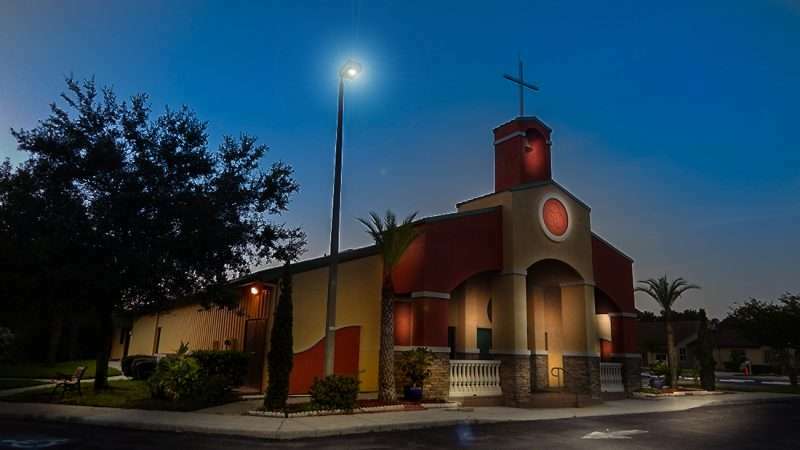 Our Lady of Guadalupe | 16650 US Hwy 301 | Wimauma, FL 33598 | (813) 633-2384 – Food Pantry opened Saturdays 8am to 1pm. Calvin Lutheran Food Pantry Community Cupboard | 1424 College Ave. E. | Ruskin, FL 33570 | (813) 645-1305 | Wed, Fri, Sat 9am to 12pm. PLEASE HELP: Any donations to any of these organizations would be greatly appreciated either by donating funds or by dropping off food items.